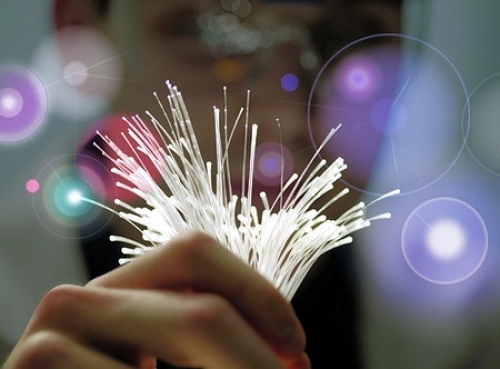 The Connecting Cheshire scheme in England has confirmed that their roll-out of “fibre broadband” (FTTC/P) services across Cheshire and Warrington will soon be extended, which is thanks to the securing of an additional public investment worth £7.25 million. So far the project, which has been working alongside Openreach (BT) and reflects a partnership of 4 local authorities (Cheshire East, Cheshire West and Chester, Halton and Warrington), claims to have reached more than 97,000 premises with faster broadband speeds. As part of that they’ve also switched on more than 600 new roadside “fibre broadband” street cabinets. Overall around 98% of the county can now access a “fibre” network, although “superfast broadband” speeds of 24Mbps+ can only reach about 93-94%. The existing roll-out programme has since been boosted by another extension programme, which is being supported by clawback (gainshare) from earlier project phases due to high take-up (45.5% in areas upgraded by the scheme), and this is due to complete by Summer 2018 (here). The good news is that a further £7.25 million of public investment has now been set aside for a future Phase 4 (aka – Digital 2020) contract, which includes £3.61m from the EU, £2.54m from the Government’s Broadband Delivery UK programme, £960,000 from Connecting Cheshire (local authorities) and a related business contribution of £140,000 as part of a 20% contribution to the local broadband connection voucher scheme. “I am delighted this additional funding has been secured and that the Connecting Cheshire project is going from strength to strength. Faster broadband has been proven to drive economic growth and help businesses create jobs. Apparently the work to select a supplier for Phase 4 has already begun and as such it’s not yet possible to confirm precisely what is likely to be delivered, although it’s a fair bet that operators’ like Openreach (BT) and Gigaclear are likely to be taking an interest. Similarly FTTP based “ultrafast broadband” technologies seem to be playing a bigger role in many of these later phases. Assuming all goes to plan then the roll-out for Phase 4 could begin during early 2018.
hard to reach villages and hamlets for this scheme, it wouldn’t surprise me if the coverage is even lower than the last phase. If we’re up to about £1500 per prem, surely it’s time to question whether this is a good use of money.